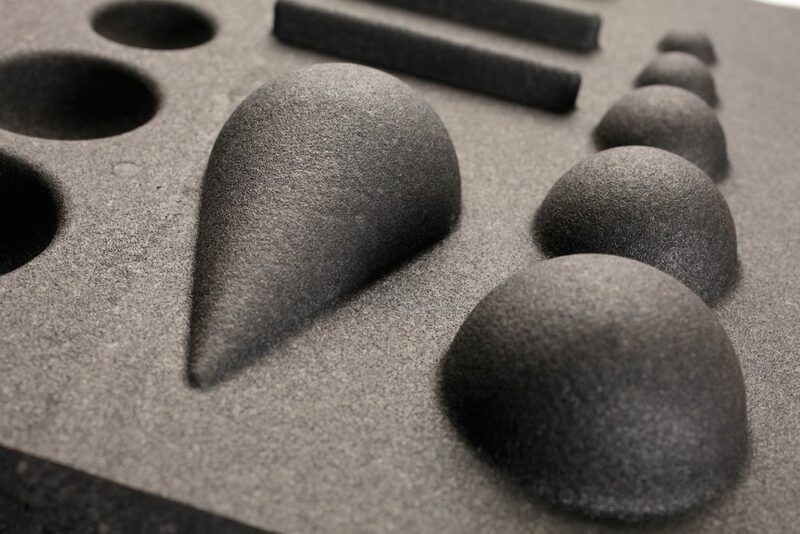 Particle foam products are built up from fused beads that have expanded in a mould after being heated. The beads, or particles, consist of small closed cell plastic balloons. 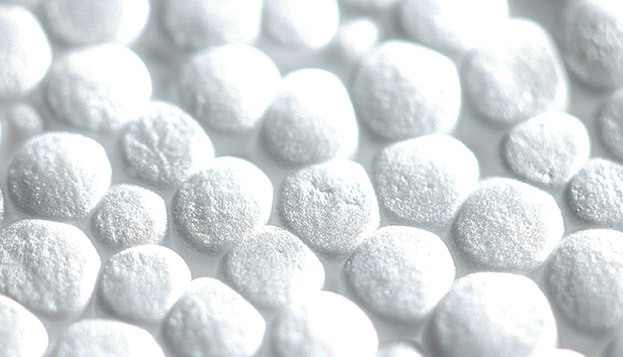 Particle foams are manufactured from various plastics such as PS, PP, PE and PU. 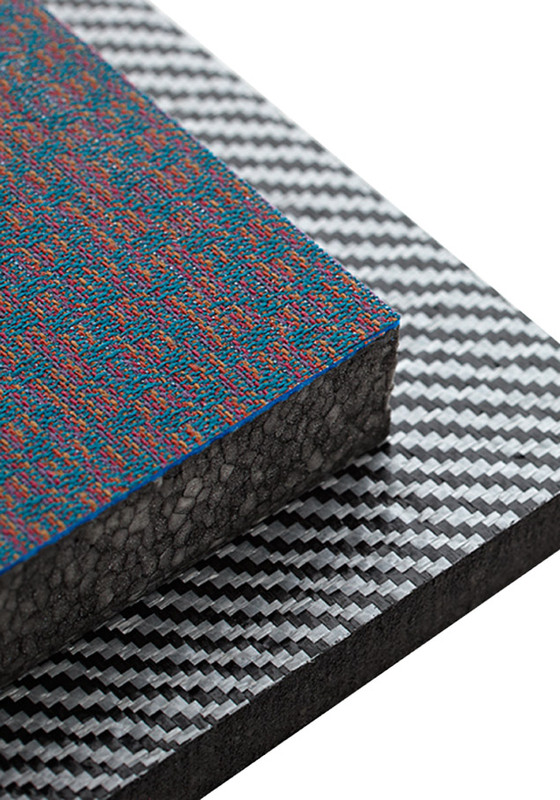 Hybrid foams are also an option, for example combinations of PS/PE or PE/PP. The various basic plastics have widely varying properties; as a result, the expandable versions do too. 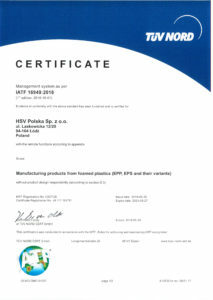 HSV is happy to advise you on the right choice for your situation. Thanks to smart combinations of various material groups and manufacturing technologies, our product range is both wide and deep. We design products with extreme properties. They are extremely light or extremely rigid. Or extremely long or extremely high, made possible by special connecting techniques. By using e.g. carbon fibre reinforcement, we can design lightweight structural parts that have to do their work under extreme conditions. In this, we differentiate between internal and external application. Under one roof, we manufacture combinations of solid plastics and expandable plastics. 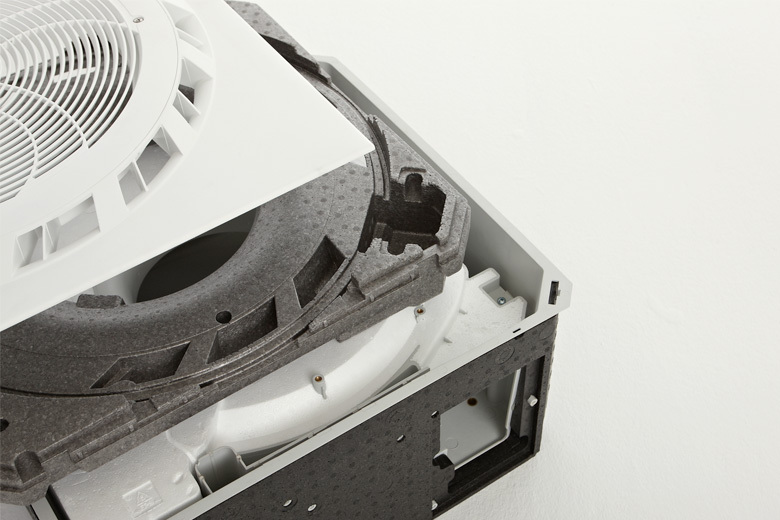 By using plastic injection-moulded products, we can include load-bearing parts in your designs. We can also apply surface finishing: vinyl, textile or other plastic layers. In larger series, this allows us to create very attractive results. 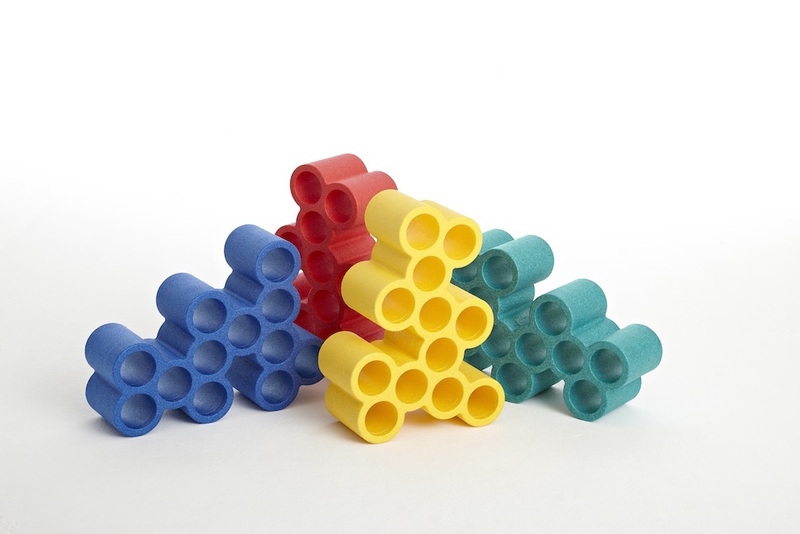 Expandable plastics also combine well with vacuform parts or with films. These are either shaped in the mould or shaped externally and placed in the mould. The result can be local strengthening or waterproofing. Hinges are relatively easy to apply to our products by locally compressing the plastic. The end result can easily be opened and closed 10,000 times. Hinges are used in special re-usable packaging, suitcases and special housings. The only limits to our product range are created by the extent of your design creativity. In soft foams, we apply special plugs with a coarse winding. 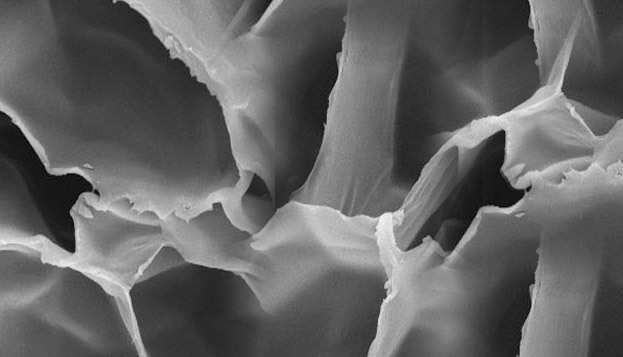 The result is tensile strengths up to 1200N, enough to attach your product e.g. to a moving vehicle. 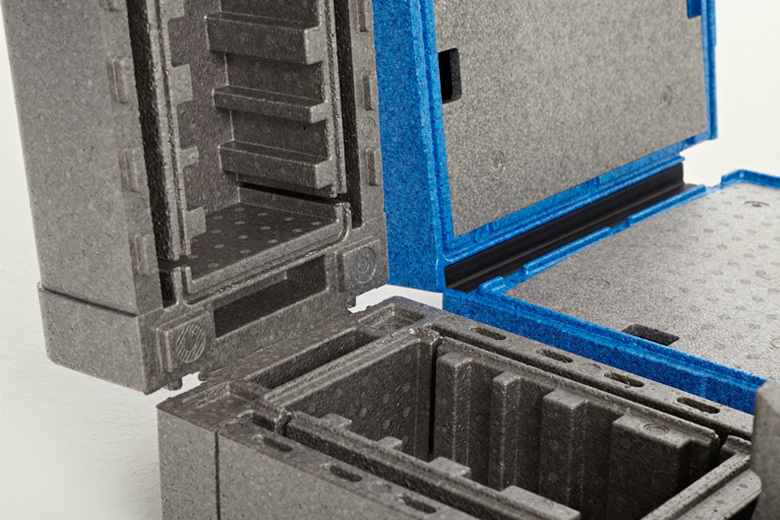 Metal mounting brackets incorporated in the foam further increase possibilities. Particle foams are easy to remove from the mould so negative angles (so-called undercuts) can be made in the mould without any need for moving parts. This enables a range of click and screw connections, without any serious impact on the mould price. 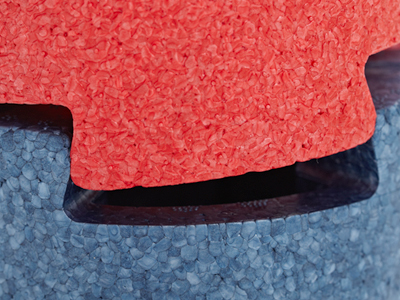 Particle foams are available in a broad range of colours. This creates exciting opportunities to develop attractive B2C designs and to give products a distinctive look. 2k technology can also include areas in different colours or combinations of different materials. 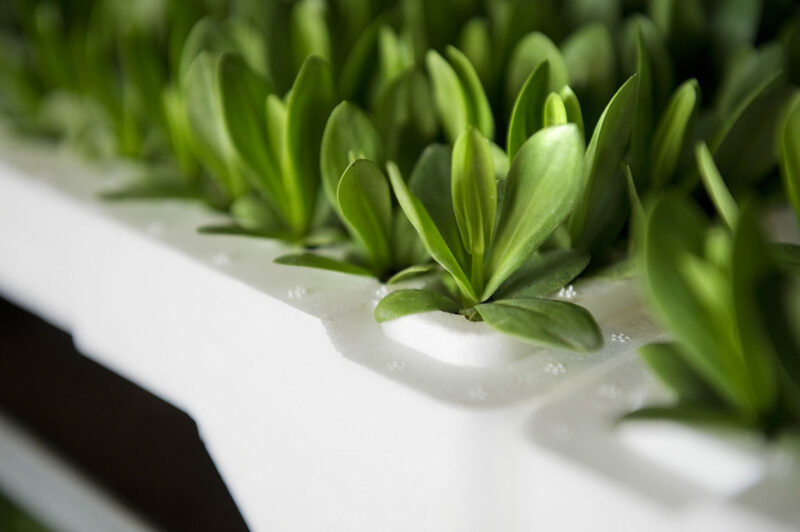 In addition, modern mould technology offers a range of opportunities to optimise the product surface. We create visible surfaces with a high aesthetic value in a process in which the distinctive particle pattern disappears. Use this link to contact one of our engineers for more detailed information. 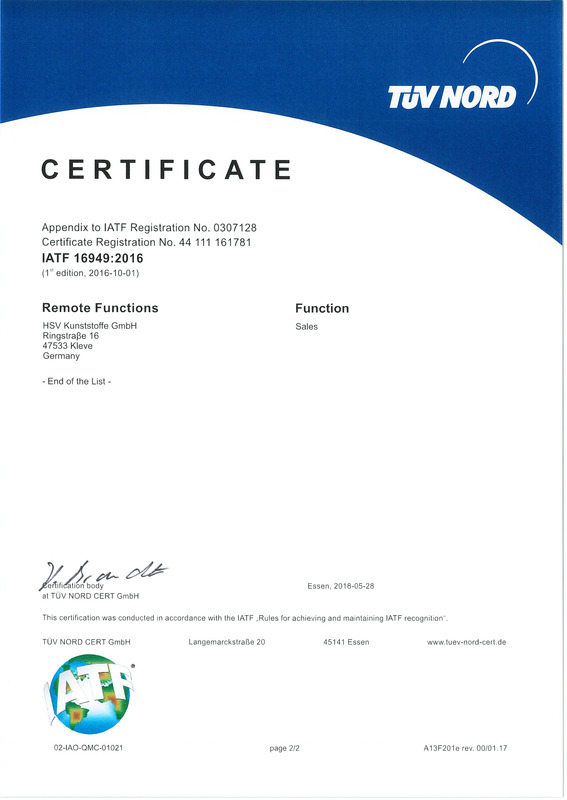 Our raw materials all meet EC Regulation 1907/2006 (REACH). On request, we have statements available from all our raw materials suppliers. From a filler block to an Airbus A 380, particle foams are everywhere.